New Seasons Market supports Paid Family and Medical Leave legislation. study shows 86 percent of workers across the nation are without access to paid family and medical leave coverage. New Seasons Market CEO Wendy Collie has announced that effective Jan. 1, 2018, New Seasons will provide paid parental leave to eligible staff. New Seasons is one of the first grocery stores in the country to provide a paid parental leave benefit to its employees. "We consistently seek feedback from our staff, and they shared that paid parental leave is one of the areas of need so they can spend critical time at home when they have a child, adopt or become long-term foster parents," said Collie. "In response, we brought together a team and have been working over the past year to make paid parental leave a reality." Effectively immediately, New Seasons will give any benefits-eligible staff member up to four weeks of fully paid parental leave for the birth, adoption or long-term guardianship or foster placement of a child or children. This benefit recognizes and includes all types of families and will be available for employees of all genders. For staff, providing paid parental leave is the right thing to do and in alignment with New Seasons' commitment to progressive values. It was reported in a U.S. Department of Labor study that only 14 percent of workers in the country have access to paid family and medical leave. Staff member and community coordinator Allison Ekeya, who gave birth to her first child last May, shared, "Our people and the service we provide is what makes New Seasons Market special. 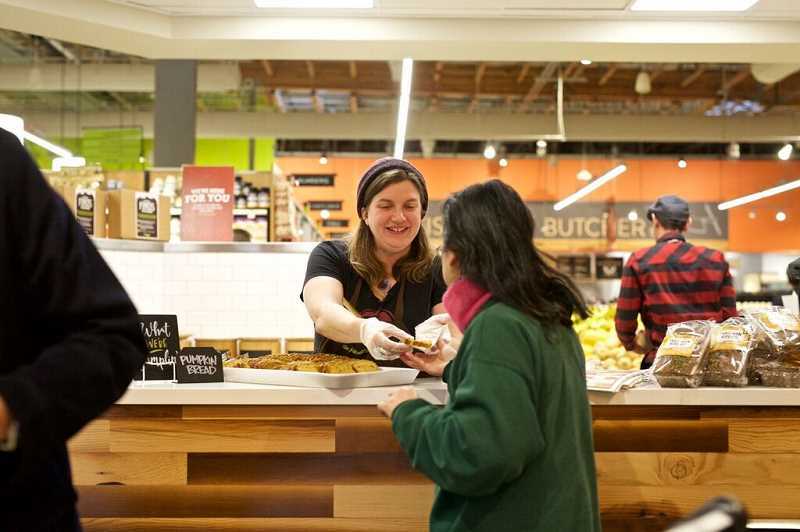 By providing paid parental leave across the gender spectrum, New Seasons Market demonstrates a commitment to furthering our mission and supporting employees, families and communities." Ekeya serves as a member of New Seasons' Staff Mission Council and is a vocal advocate on behalf of working parents, helping to shape the final policy for the company. Beyond helping its own staff, New Seasons is also committed to advocating for policies that improve equity and livability across the state. New Seasons has recently championed policies for increasing the minimum wage in Oregon, for increasing affordable housing and for legislation that requires fair and predictable scheduling for all workers. "We are now working to support a statewide paid family and medical leave law, which will be introduced to the Oregon Legislature in February," said Collie. "Taking time off to care for a new child shouldn't mean losing wages or compromising your economic security. Yet, for the 86 percent of workers across the country without access to paid family and medical leave coverage, spending time at home with their new child can be a financial challenge," she said. "We believe public policy is needed to level the playing field and to ensure that every Oregonian has the benefits they need to take care of themselves and their family." 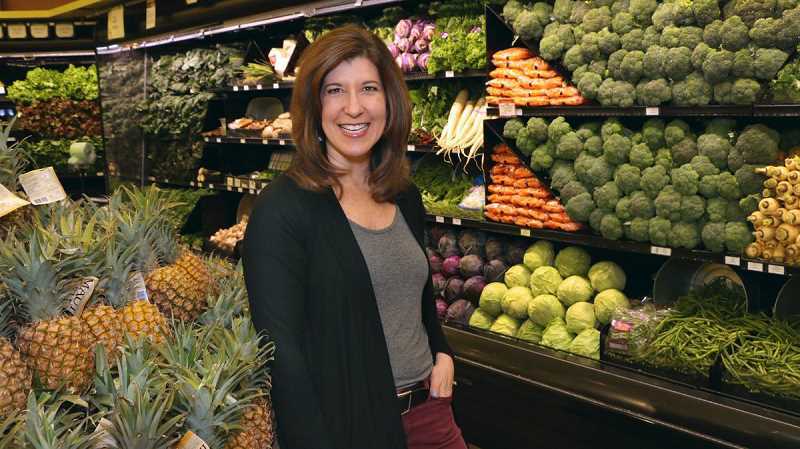 New Seasons Market was founded on the idea that business can be a force for good, serving staff, communities and the planet as part of growing a healthy business. It is the world's first B Corp grocery store and places as much value on taking care of its staff, its community and the environment as it does on growing and operating its business, resulting in genuine relationships between staff, vendors and customers. Learn more online at newseasonsmarket.com.